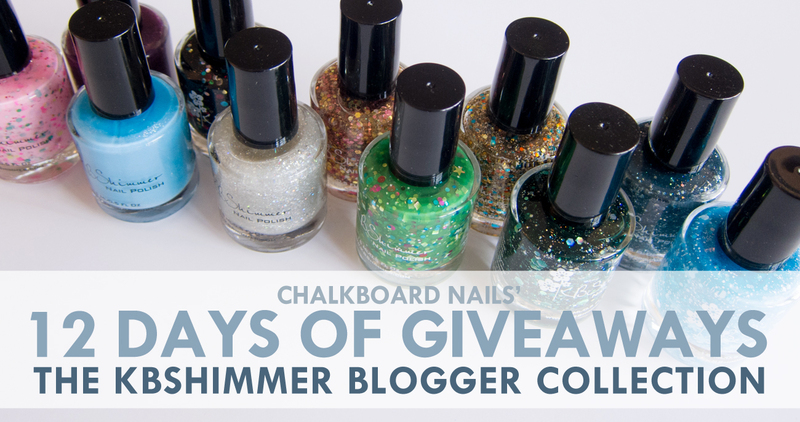 Kicking off this fun giveaway series is KBShimmer. 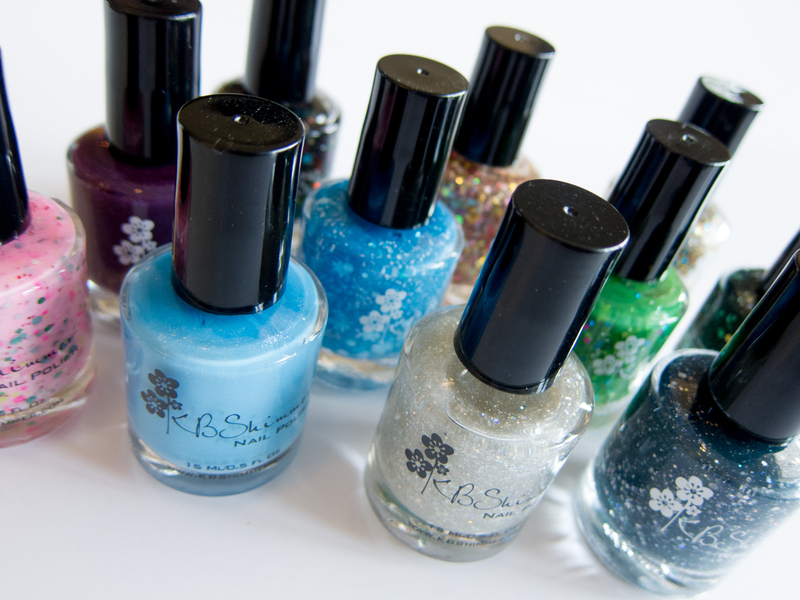 KBShimmer has generously offered up two sets of the Blogger Collection for Winter 2013 that you can enter to win! If you missed it, you can check out my swatches of the collection. Please enter using the Rafflecopter widget below. Must be a follower of Chalkboard Nails to win. Must be 18 years of age or older, or you must have your parent's permission to enter. This giveaway is open to US residents only, and closes on December 08, 2013. The winner will have 48 hours to claim their prize, after which a new winner will be chosen. PS: While this particular day is open to US only, a number of the 12 days will be open internationally! Thanks for your understanding! 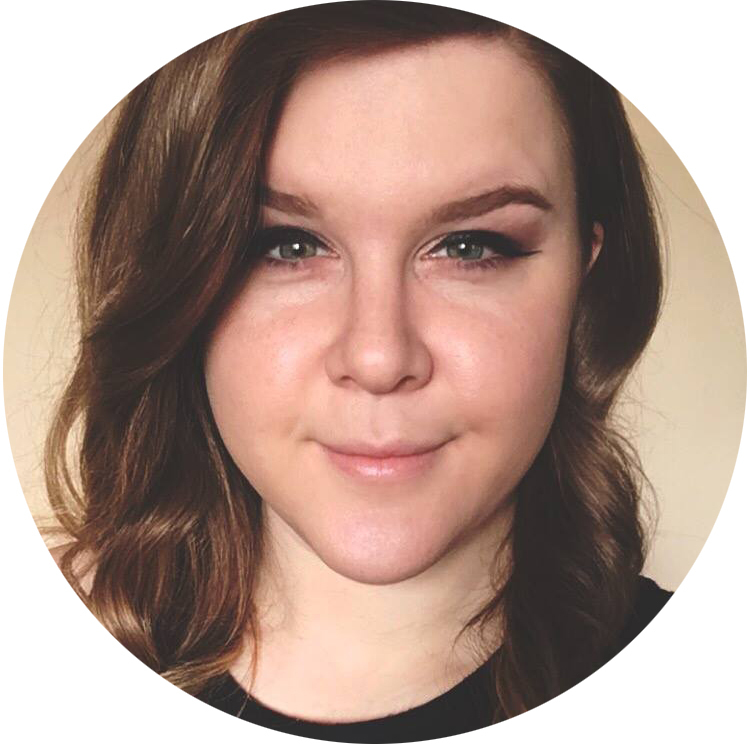 I can't wait to show you what else I've got in store for you... get excited! These are beautiful colors and even if I don't win, I'll be looking for them in the stores. I'm not sure you will find them in stores unless you are local to KBShimmer HQ -- but you can find them on KBShimmer.com, Amazon.com, and www.harlowandco.org (for international shoppers). Thank you very much, this collection is absolutely stunning so I'll have my fingers crossed! thanks for offering such a cool giveaway! Excited for the international competitions! Exicited for the Internationals , I really like Green hex glam and also plum , witch way and also show girl . Stunning collection! What a generous giveaway! Whoever scores one of these sets is going to have a very Merry Christmas or Hanukkah or Kwanza, etc. Happy Holidays! yeah, i saw the Green Hex and Glam just a few days ago and totally fell in love with it. i saved it to my 'want list' and now there's this giveaway :D.
it's just bad luck i think, but it's ok you don't have to apolagize :). Yep! I just can't ship them outside the US. Like 'em all but my must haves are green hex and glam and will yule marry me! Thank you for the awesome giveaway!! Thank you for the information. I'm off to go look at the colors. You can see how much time is left on the Rafflecopter widget - the winner will be drawn after that time ends.